STEM (Science, Technology, Engineering, and Math) has been such an incredible resource to so many teachers. But how many of you are now stuck organizing all of those wonderful materials? I know I have had some issues. 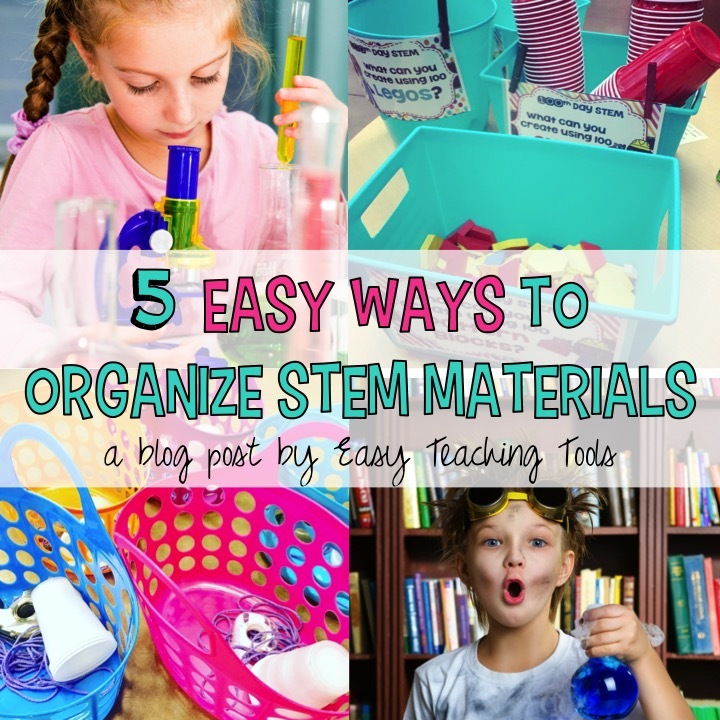 To help, I have put together a list of 5 easy ways to organize STEM materials. I hope these ideas will help you as well. This post contains affiliate links for your convenience. View disclosure policy HERE. 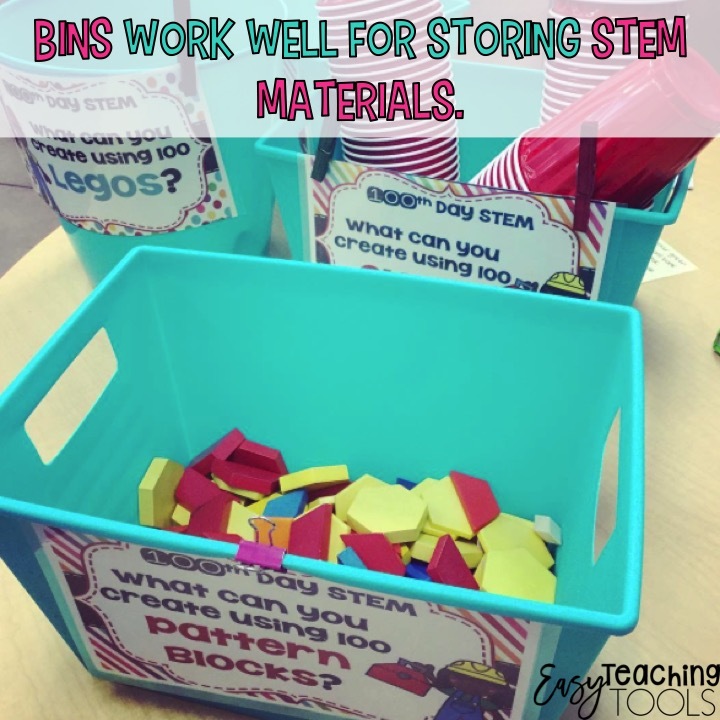 I use a lot of bins to keep STEM materials in their place. You can separate the materials into each category; science, technology, engineering, and mathematics. If you have an overflow of materials that simply won’t fit into a bin, try using a larger plastic bin. You can easily fit the smaller bins into the larger ones. These small plastic bins are one of my favorites because they are clear. You can use a bookcase to store a variety of sized bins. This works well because it keeps the materials within arm’s reach. 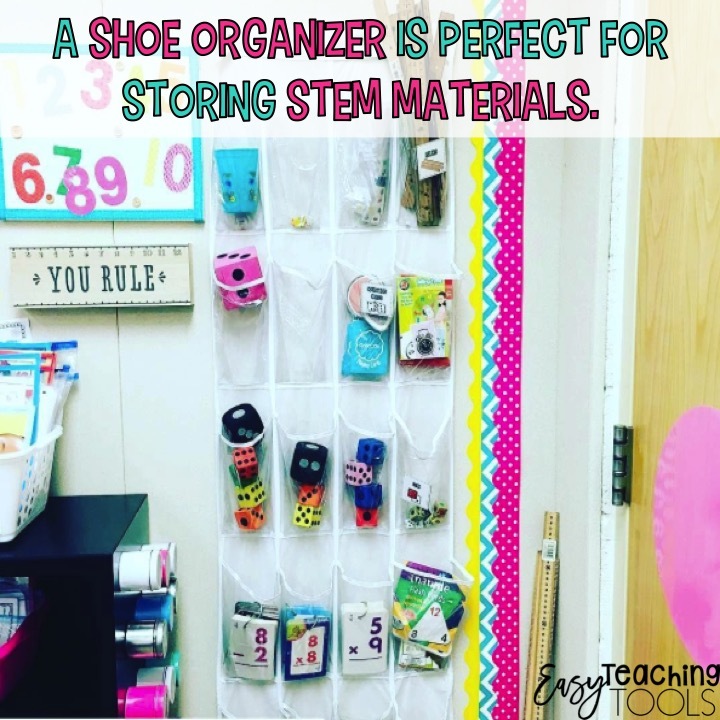 Depending on the size of your STEM material stash, you can organize materials by the subject and use one shelf per subject, or split them up between a couple of bookcases. If you have yet to make an investment in a label maker, now is the time. Especially if you are in the middle of organizing STEM materials. This Brother Label Maker is an easy to use machine and the refills are affordable. You can write anything your heart desires on the labels and stick them onto bins, or anywhere else for that matter. Labeling bins avoids having to open lids and search for what you need. Instead, you just find what you are looking for on the outside of the bin, and that’s it. Labeling always helps, even if you use a clear bin. Who wants to spend their time rummaging through bins? Not me, and I am sure you don’t want to either. You can also snap a photo, print it out, and stick it on the outside of the box. The photographs work really well for the younger students who have yet to master reading. 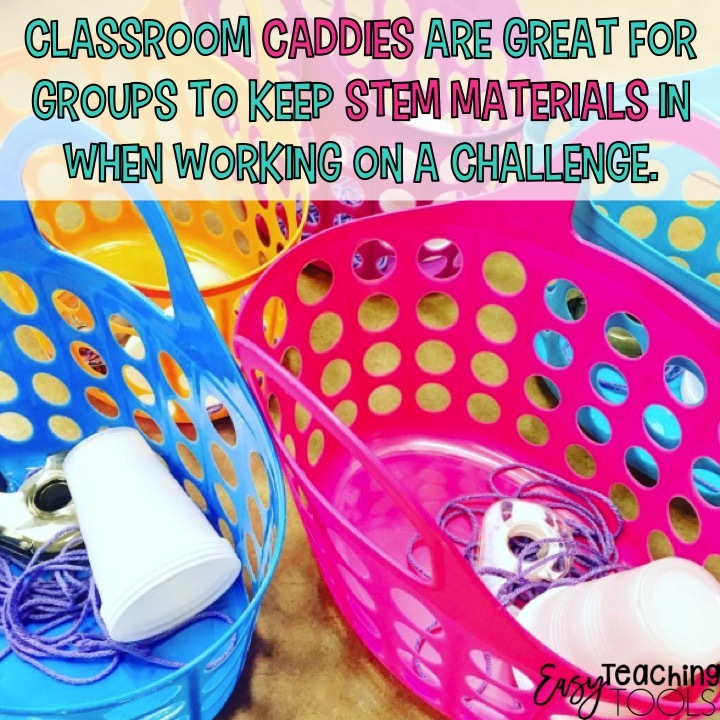 When you or students pull out STEM supplies from their bins, it is nice to have a place to put them while they are out and about in the classroom. These caddies work great for that purpose. Pull out the supplies you need from the bins and stick them into a caddy to keep them all in one place. Keeping track of all those STEM supplies is really easy if you keep an inventory. While you are organizing all of the STEM materials, make a list of what you have on hand. Keep these list separated by their subjects and place them on a clipboard. You can hang the clipboard on the edge of your bookcase with a hook for easy access. One more tip I have for you is to use a shoe organizer. I have seen this idea used to keep snacks at home organized, but I think it would work really well to keep track of smaller items, such as counting bears for math. 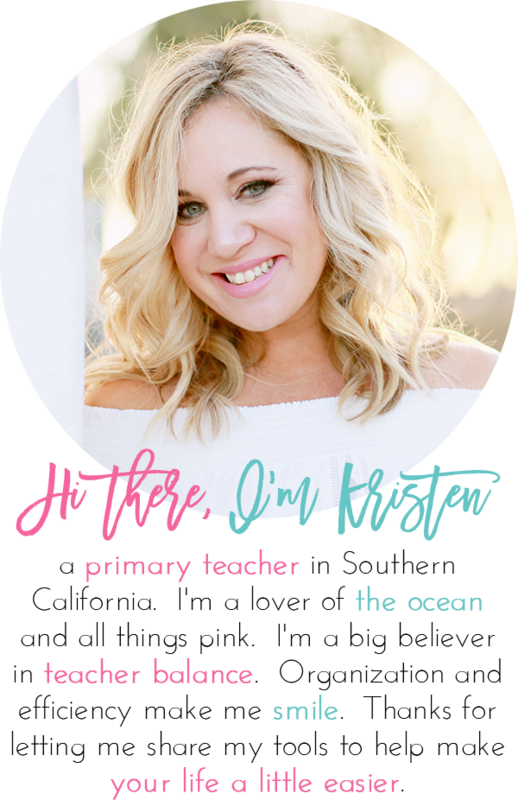 You could also use it to organize materials for a current subject to keep the supplies available for kids to grab quickly. Teachers are always running short on time. 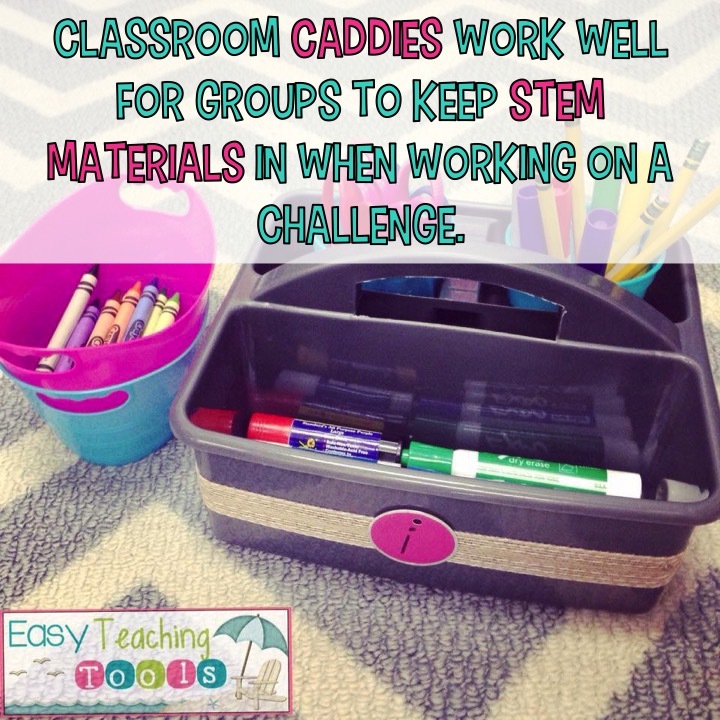 I hope these ways to organize STEM materials will help save some valuable time and give you the peace of mind to avoid the clutter that can come with STEM supplies. Do you have any ideas to help organize STEM materials? Share your ideas with us in the comments. Thanks for stopping by! Now let’s get to organizing those STEM supplies. I want to start the bins but am trying to wrap myself around providing directions for them. Do you have mini posters/ directions with each bin? This blog has some great ideas about how to store my STEM materials. I’m rying hard to intergrate STEM during each season.